Each year we bring together an International Panel of renowned wine judges to blindly taste ~2000 wines along side food. 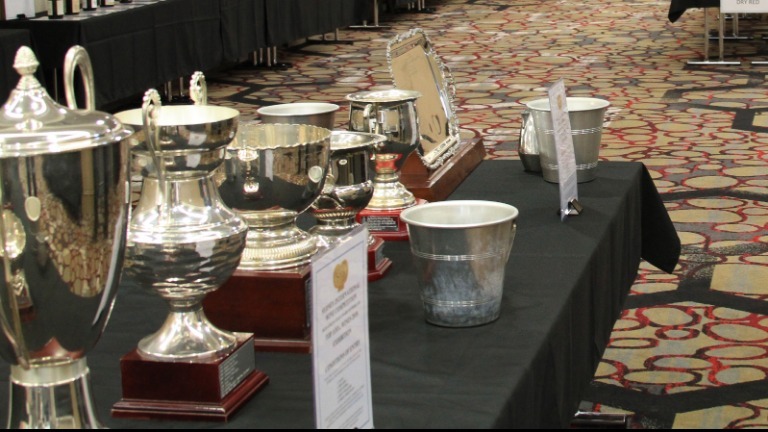 The Wine Competition is a consumer focused competition design to help consumers find wines that they may appreciate. Only the top 15% of wines can receieve an award. Full Day Ticket also available. White and Red wines will be presented in both Session 1 and Session 2. For ease of comparison, each Style Category will be presented separately.